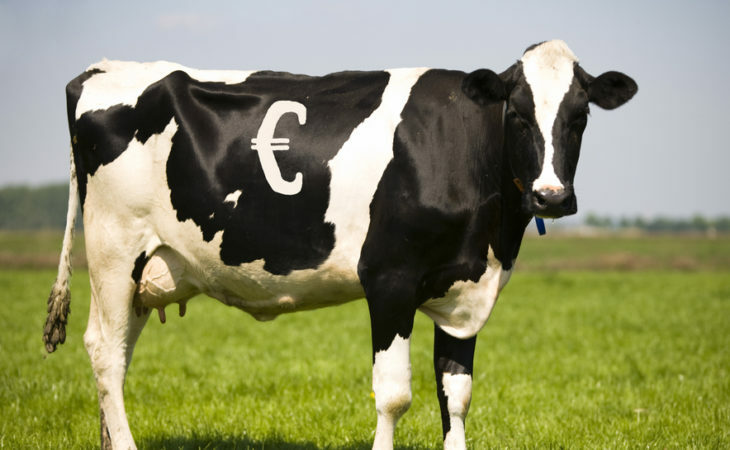 Despite growing calls for EU dairy intervention prices to be increased, the Minister for Agriculture, Simon Coveney has said the chances of it happening is ‘remote’. According to the Minister, EU regulations on intervention do provide that when necessary, reference thresholds for intervention shall be updated in accordance with the ordinary legislative procedure in the light of developments in production and markets. However, he said the Commission, supported by a number of Member States, have been reluctant to engage in such a review, preferring to utilise enhanced supports in other areas. Furthermore, he said they have made it clear that the legislative procedure under which this would be undertaken would entail an 18-month lead in time. “In circumstances where it was not possible to obtain member state approval for a temporary increase in threshold prices the prospects of securing approval for a longer-term increase in such prices are remote,” the Minister commented. 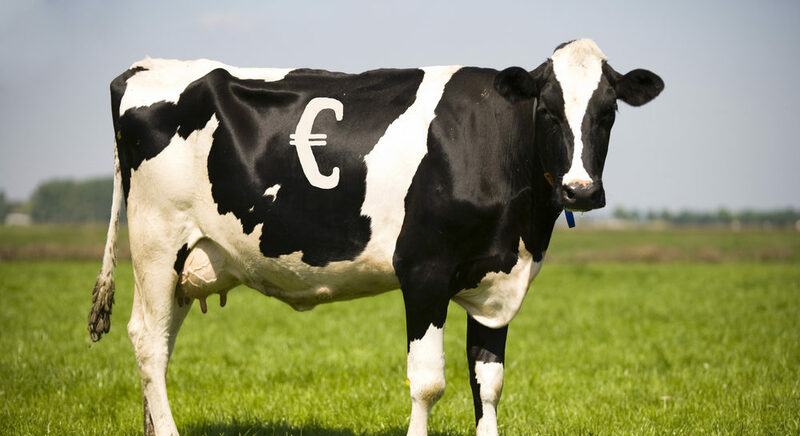 It comes as in recent days ICMSA President John Comer has called on EU Agriculture Commissioner Phil Hogan to seek an immediate increase in dairy intervention prices. He was speaking at his organisation’s annual conference, taking place in Limerick recently. “I want to see a farm safety net of 28c/L put in place. Commissioner Hogan must also act to address the power of multiple retailers. Primary producers must see tangible actions taken on this matter during 2016,” he said. Recent weeks has seen a significant reduction in the volumes of dairy product being offered to intervention across Europe. No country offered skimmed milk powder (SMP) into intervention for the week ending November 15, 2015, figures from the Milk Market Observatory (MMO) show. This is the first time since July that no product has been offered to the measure. Of the nine countries offering product to intervention, only France has been offering SMP to the measure since mid-October. Cumulatively, there has been 23,638t of SMP offered to intervention. Ireland has offered a total of 1,967t SMP to the measure. The amounts offered have been decreasing since the first week of October, with 417t offered to the measure for the week ending October 18, 2015. Ireland hasn’t used intervention since the week ending October 4, when 72t of SMP was offered.